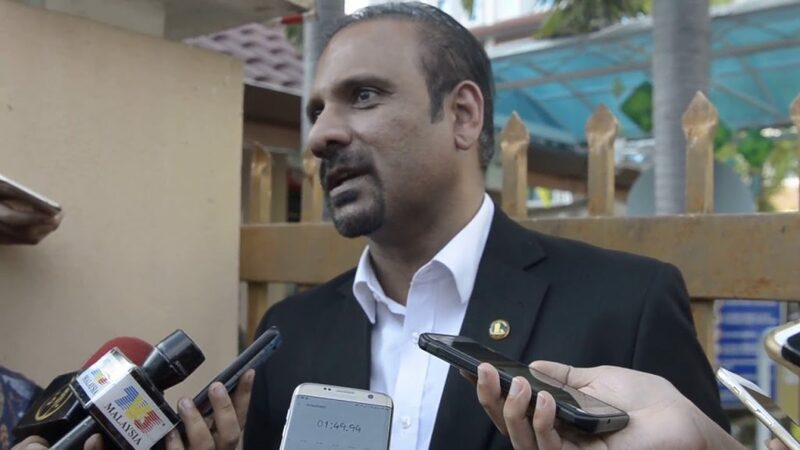 I read, with interest, the views of Universiti Malaya Associate Professor Azmi Sharom that the death penalty ought to be abolished, particularly in drug related offences (‘Drug mules are being sent to gallows, not kingpins’, Malaysiakini, 22.1.2019). Imposing such restrictions on judges by the imposition of such presumptions is dangerous as a person may be sent to the gallows for a drug related offence although the judge might not necessarily be convinced of his guilt. It is hoped that the government considers this factor when considering the abolishment of the death penalty in drug cases. Dated this 22nd January, 2019.